Sri Lanka is currently suffering from severe flooding and landslides caused by heavy rain. An appeal has been sent out for relief material from the Sri Lankan Consulate in Dubai. Nexus Insurance Brokers members generously donated to this worthy cause. 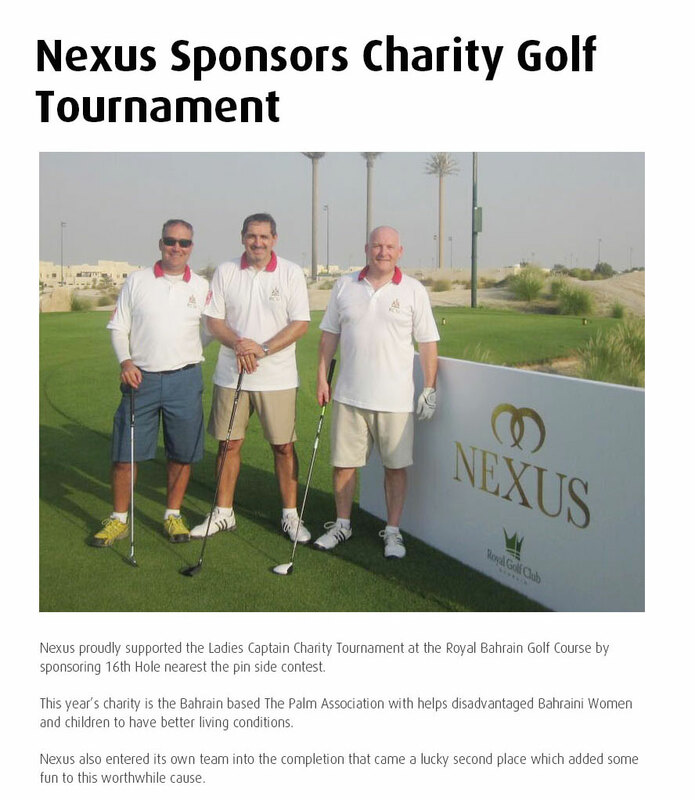 Nexus Sponsors Bahrain Charity Golf Tournament ! 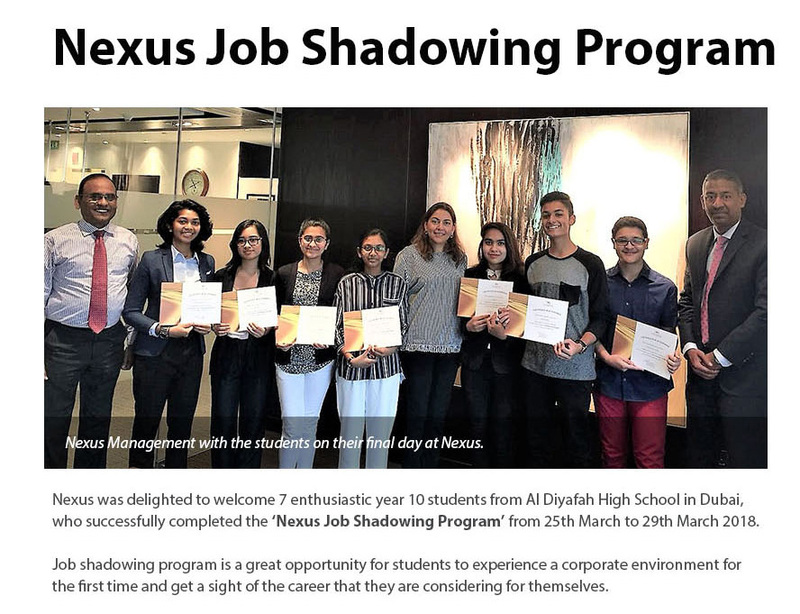 As part of our CSR program Nexus is supporting Bal Jeevan Trust a charity organization in Mumbai, India whose mission is to better the lives of Mumbai’s rag picking children, the not-for-profit Bal Jeevan Trust works relentlessly to improve their nutrition, education, health, and general self-worth. 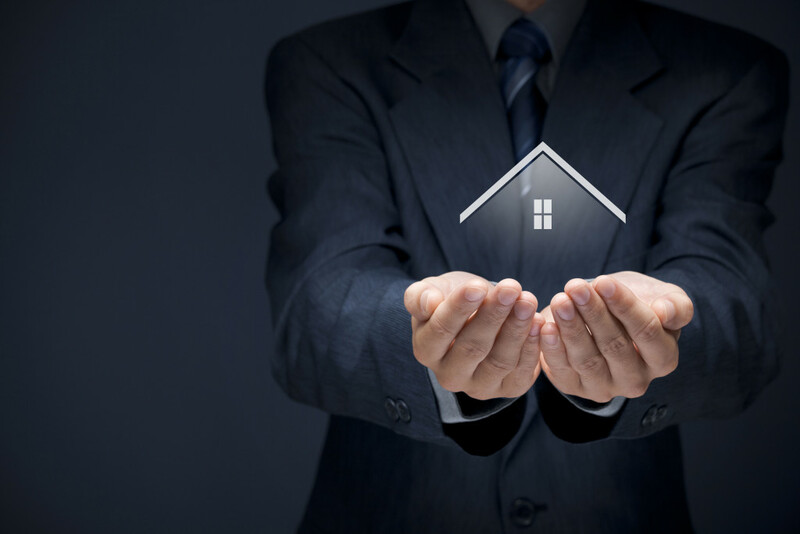 The following is an excerpt from the Bal Jeevan Trust website: ‘The fundamental objectives of Bal Jeevan Trust are in the areas of education, healthcare, nutrition, and the building of self-worth. Although our original goal was simply to provide a basic level of education for our children, their success over the years has led us to raise our bar; we now expect high scores in the Secondary School Leaving Certificate Examination. 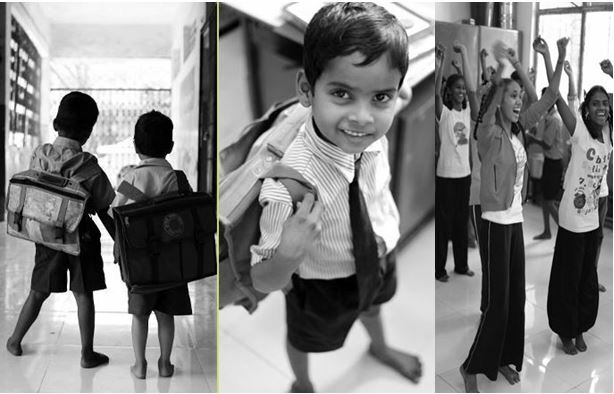 We advocate regular school attendance, and supplement our children’s schooling through structured study programs. 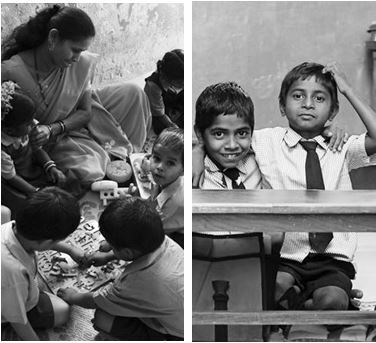 After school, we encourage them to move onto further education, vocational training, and hopefully gainful employment. 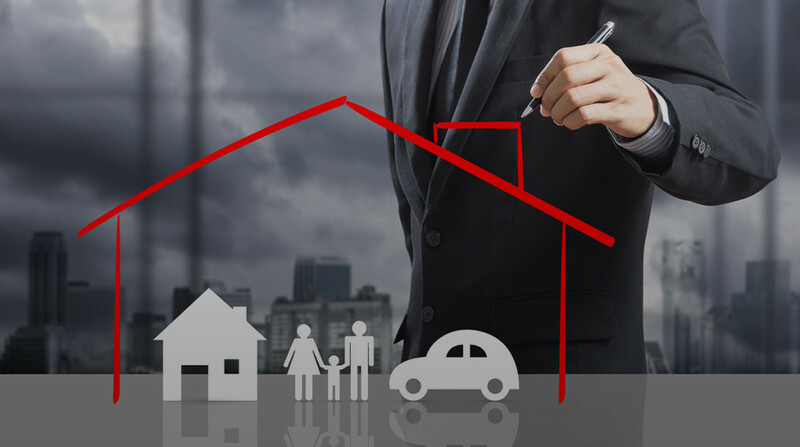 We also try and convey the importance of education to both children and parents alike. We stress the importance of long lasting health to our children and their families. We provide them with regular medical check-ups, and follow up with them on any advice or prescriptions that they have been given. We also run annual health drives which focus on the prevention of vitamin deficiencies. Most of the families that our children come from face severe financial constraints, making malnourishment commonplace. Hence, one of our fundamental goals is to provide food to our children. We provide them with two nutritious meals each day, details of which can be found in the Nutrition section of this website. We often find that the children who join our program have very low self-esteem. Instilling self-confidence and self-worth forms an integral part of our work. We do this through a variety of programs and activities. Our Trust is a dogged promoter of gender equality and fairness. We instill these values into the minds of our children by making sure that both girls and boys share responsibilities, complete activities and play sport together. For example, girls and boys play football together twice a week as part of a program sponsored by an NGO called ‘Magic Bus’.